Holladay Sports Coordinating Council – Lots of sports, most of them pretty good. It is the best way to invite less active and non-member friends to come and have a fun experience without the pressure some may feel with other church activities. Everyone can participate, you don’t have to be an athlete to have success or to have fun! Please take advantage of this as a fellowshipping opportunity within your youth groups! Congratulations goes out to the YW and women’s champions for the HCC Basketball Tournament!! 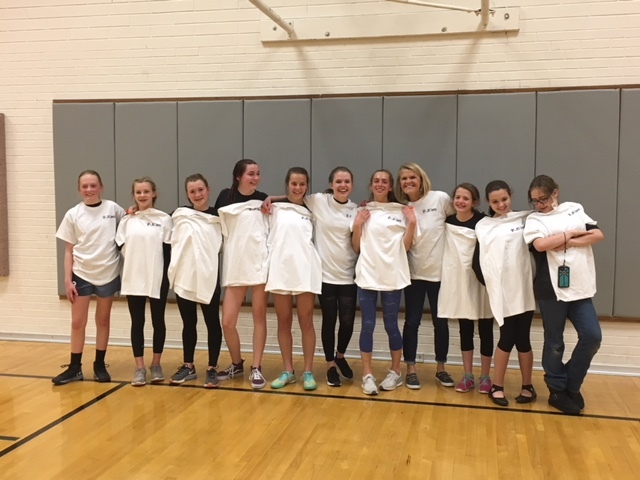 -Last Thursday the YW completed their tournament and the East Millcreek North Stake came out victorious in a hard fought battle. 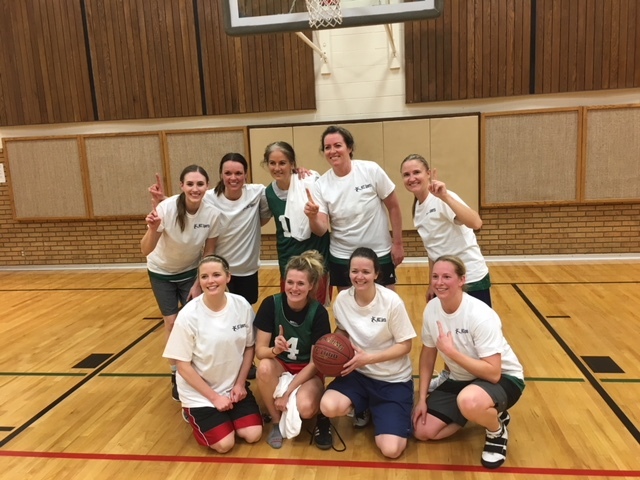 Thanks goes out to Marla Ence and Lisa VanTussenbroek for putting together and running the YW tournament, and to Diane Snyder who was able to have 4 teams competing for the women’s championship. As always to Jim Lindsley for having some excellent officials watching over and managing the play. Most stake tournaments can be played in just one night, we would suggest that you take advantage of the most inclusive of all our sports. Please take the opportunity and make it available to all the wards in your stake members, less actives, and non-members. If you do, you will have one of the best activities of the year…. The 2018 YM/Men’s basketball tournament has come to a conclusion with some outstanding playing from all areas of the YM and Men’s organizations. One of our goals for this tournament is for all to feel welcome including the less active and non-members of the church. We were very fortunate to have many who are not of our faith, yet within the boundaries of each Stake participate in this years tournament. As you know our goal is not about winning and losing, but for everyone to come together and have a good experience while drawing nearer to the Savior. I think we were able to accomplish that this year, in addition to getting some of us off of the couch and exercising in a fun and competitive environment. A special thanks goes out to Cary Goodrich for putting the brackets and tournament together, for all of the building hosts for working with us and providing your time and support in making this tournament a success. We would like to especially thank Jim Lindsley and his team for providing some excellent officials that really make this tournament run smoothly and effectively, without them I would hate to see what the result would be. 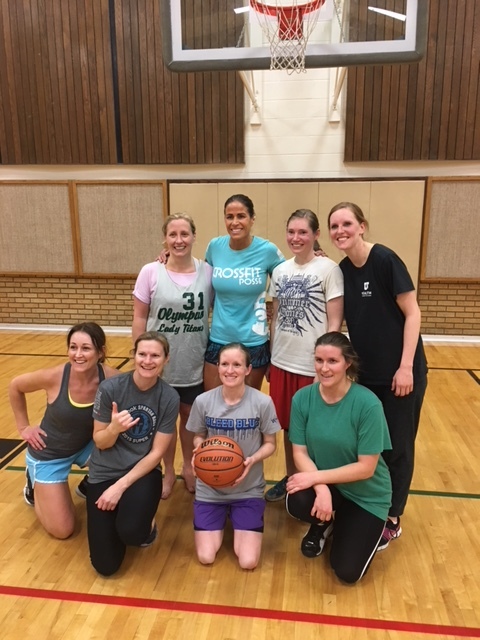 The YW tournament final will be this Thursday at 7:00pm at the Canyon Rim Stake Center between Holladay North Stake #1 and EMC North #2. We invite all to come out and watch. Our Women’s tournament will be Thursday the 22nd at 6:30 at the Holladay North Stake. Our Pre-Tournament meeting for the men/YM will be Sunday February 25th at the East Millcreek Ward building, North side, located at 3750 South Hillside Lane (2600 East) at 5:00pm. The Tournament begins March 3rd. We hope to see you all there to discuss the rules and receive the schedules for the tournament. -For the Women and YW the Pre-Tournament Meeting will be Sunday March 4th and will be held in the building just east of Olympus High School at 6:00pm. On the corner of Lincoln Lane and Camille with the tournament beginning on the 10th. Marla and Lisa will be in touch for the YW tournament building availability and Diane Snyder will be running the women’s tournament.